The Rev. Canon Carlos Sandoval, M.D. currently serves as rector of Saint Simon’s Episcopal Church, a bilingual congregation in southwest Miami. He is also a physician and earned his medical degree from the Catholic University Mater et Magistra in the Dominican Republic. After graduating from medical school, he worked as a lay Hispanic missioner in the Diocese of Connecticut. 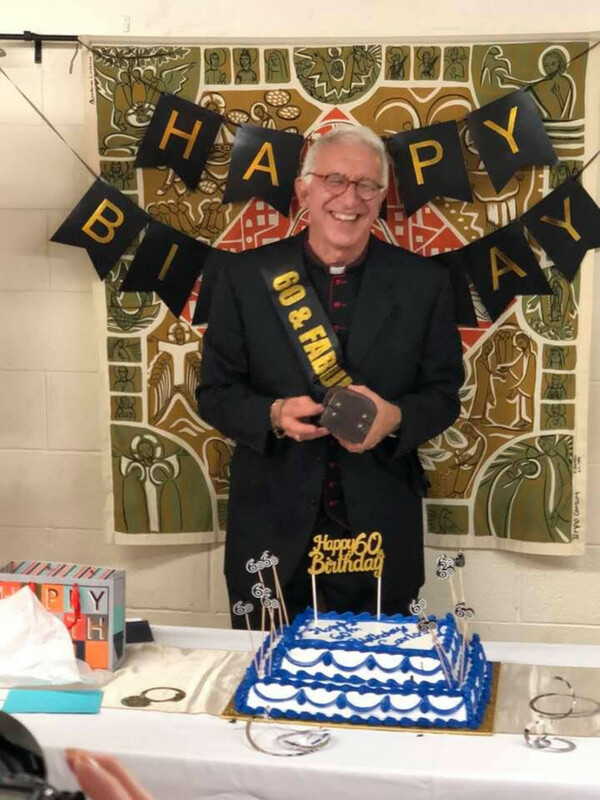 He was then invited to work in Quito, Ecuador as a medical missionary, where he finished his theological studies, was ordained a priest in the Episcopal Church, and worked for the Ecuadorian Ministry of Health as a primary care physician. Canon Sandoval returned to Miami and completed his psychiatry residency at UM/Jackson Memorial Hospital and took a position as psychiatrist for The Courtelis Center for Psychosocial Oncology, becoming director in 1998. After ten years in this position, he went into private practice in general psychiatry. Aside from being named Canon to the Cathedral, he is also the Canon for Health in the Episcopal Diocese of Southeast Florida.